The Swedish auto major Volvo, has come up with a ultimate unique feature or we can say technology advancement of a pedestrian detection system, that is developed in a advanced technology that automatically stops the car whenever it traces an object in front of it. 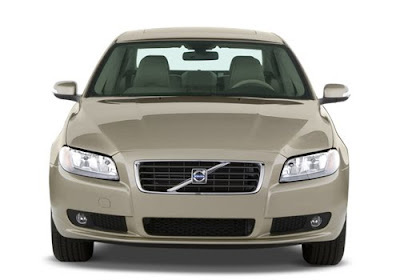 The car manufacturer company Volvo, makes use of radar and mounted camera in the 'support function',it together employs in detecting the presence of a car or pedestrian on the road. The company has stated that this new technology will help the car drivers avoid sever accidents on the urban streets. The system is active post 30 kmph speed when the actual utility of the detention system starts. while the company has said that the technology remains active at all speeds. Well, it's an amazing safety feature employed by Volvo. When the entire detection system trace an object in front of the car, it indicates a warning through an audio message to the driver. And when no response is given, automatic brakes are applied by the car which saves the driver from the bad accidents. But the condition applies that the tracing of the safety device detection system is not operational in dark and bad weather conditions. On this issue the company has stated that at the end it is driver who needs to be attentive for higher safety on roads. Lets have a look at the figures for accidents in Europe, 14 percent of all those killed in case of a car accidents are pedestrians however the toll remains at 11 percent in the US. According to the company's figure, the pedestrian detection system will help in reducing the pedestrian death in accident rates to 20 percent whereas the rate of those injured severely will go down by 30 percent. Moreover the company also said that in 30 percent of accidents, the situation will result in complete protection to both the pedestrian and the car by avoiding the accident fully. 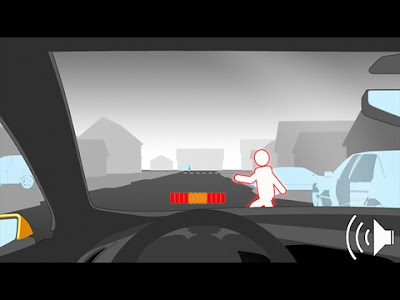 The smart collision warning system sported in the car is also helpful in reacting against a vehicle which is at a standstill inm front of moving at a slower speed. 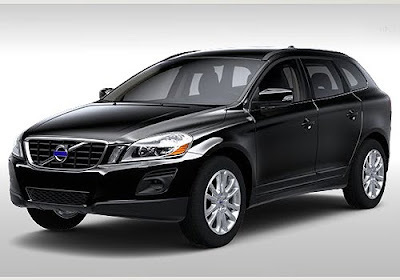 It has been witnessed that this shield technology will make its appearance in car models like Volvo XC60, Volvo S60 and Volvo V60.